Do you suffer through the week with a bad back, an aching neck, or sharp pains in your joints? There’s nothing like waking up in pain, working an eight-hour day, plus trying to get your day-to-day errands accomplished and then going to bed still in pain. It’s the worst and this pain affects not only your functionality, but also your overall attitude. If you keep pushing off treatment thinking that this pain will go away on it’s own, that may not be the wisest choice health-wise. You have persistent back pain that has lasted longer than three months. You have bone or joint infections. You suffer from severe arthritis. You have chronic neck pain. These are just the tip of the iceberg. There are so many other ailments that chiropractic treatment can help alleviate. 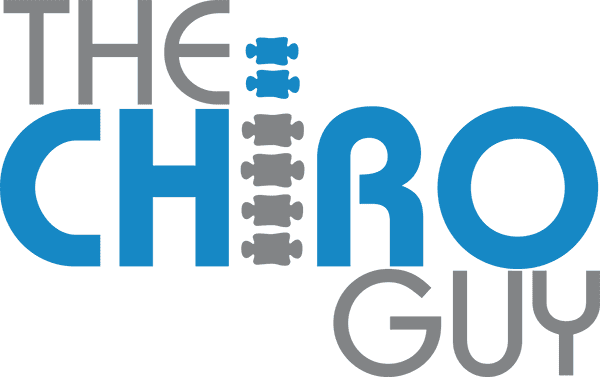 It may be that you have a misalignment in your spine—which can affect the nervous system and cause pain, tightness and muscle weakness; you may have been in a car accident; had a sports injury; suffered from a sprain; or, you may just be stressed. Whatever the reason, if you’ve been suffering for a long time, it’s time to seek the chiropractic care that you deserve. Chiropractic treatment involves chiropractors manipulating the spine and thus, the muscles. This is considered a noninvasive treatment that allows the body to heal itself without medication or surgery. Chiropractic treatment has been used for centuries and is still widely successful to this day.